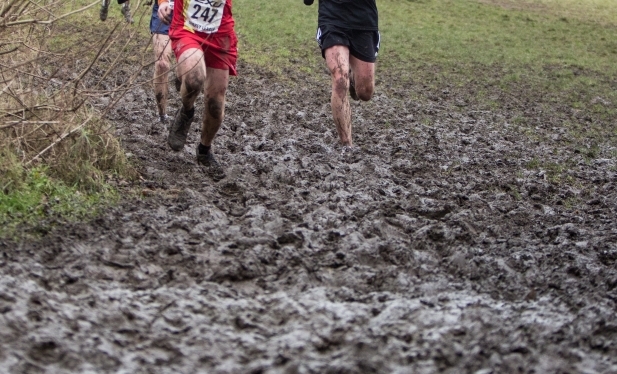 In the next couple of weeks, cross country season will again be upon us! The Surrey League is our main winter focus. There are four rounds, each with races for Men, Women, Boys and Girls. Please contact the team managers or your coach for more information and to sign up! For the women and girls it is particularly important that you make sure you are in contact with Lizzie as the race timings may vary from match to match. Keep an eye on the Surrey League website for any changes to venues or exact race timings (it is not yet up to date for this year, but we anticipate it will be updated shortly).